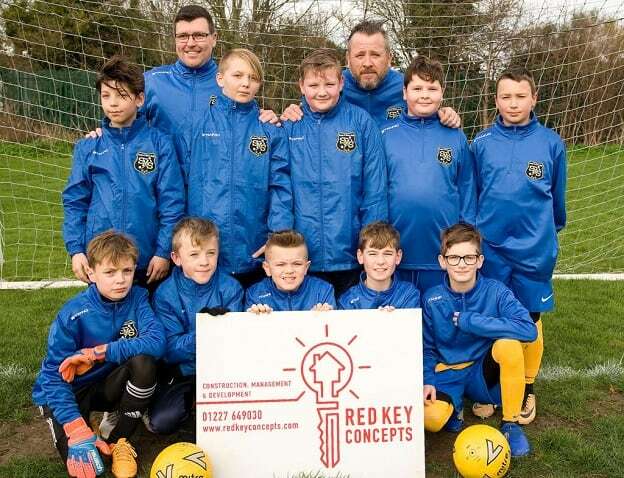 U11s at Ramsgate’s SMS Football Club are looking snazzy on the pitch thanks to sponsorship from local firms. 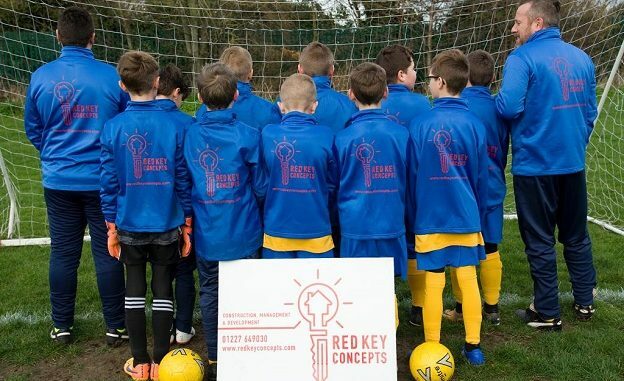 The team is now sporting new training wear thanks to Red Key Concepts and match kit sponsored by DJ Civils Ltd. The team, managed by Alan McCreath and coached by Laine Burrett, had been struggling to get enough players but, thanks to determined children, parents and backers, they are now playing games and winning matches. Venue-Newington Community Primary School CT12 6HX, Ramsgate. Venue- Chatham House Grammar School CT11 7PS.